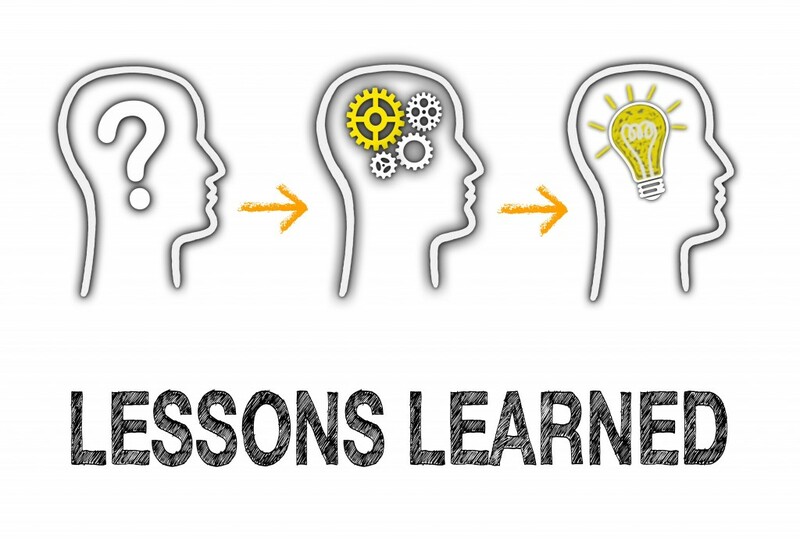 Lessons Learned is a quality educational tool developed at Mayo Clinic's Emergency Department. The goal is to learn from issues identified in quality reviews in our institution. We hope to turn this into a blog series. Q1. What percentage of ECG monitor alarms are false or clinically insignificant? Q2. Which clinical finding is associated with the highest risk of significant brain injury after head trauma? During an ED day shift, a central monitor alarm was repeatedly sounding alarms. All RNs were busy in patient rooms, so a provider went into the patient room and found the patient in pulseless ventricular tachycardia (pulseless VT). ACLS was initiated, including CPR,intubation, and medications. The patient stabilized for transfer to the CCU for continued monitoring and definitive care. In the dynamic ED setting, multiple monitor and equipment alarms compete for staff attention. 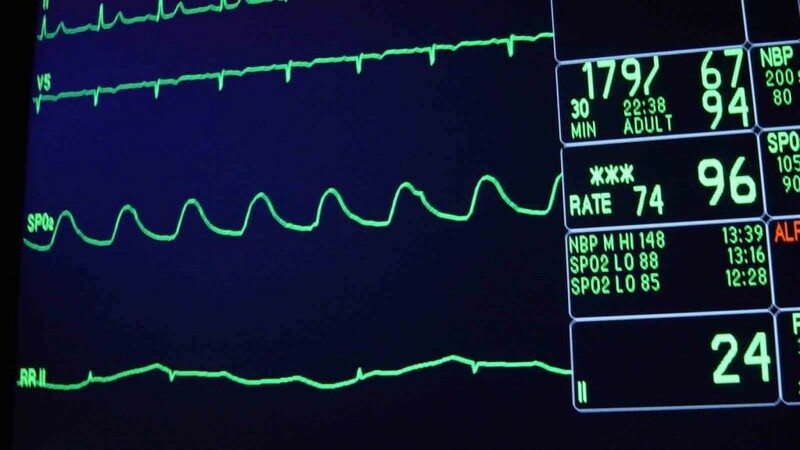 Studies report that 85-99% of ECG monitor alarms are false or clinically insignificant, resulting in potential “alarm fatigue” and alarm desensitization by staff. Cases like this led to a Joint Commission National Patient Safety Goal in 2014, asking all hospitals to develop programs to "reduce the harm associated with clinical alarm systems". Additional overview ECG monitoring should be utilized to assure heightened vigilance for infrequent, yet life-threatening, dysrhythmias. Obtaining a 12-lead ECG (within 10 minutes of ED arrival), labs, frequent clinical reassessment with vitals, and timely updates between the ED team contribute to optimal patient care. A level Green trauma arrives to the ED. This is a 79--year-old male who tripped and fell face first onto blacktop from a standing position. The patient denied pre-event dizziness. Afterwards, witnesses report the patient initially “seemed dazed,” and “appeared to take longer to answer questions” than normal. Exam revealed a forehead laceration with controlled bleeding, and multiple abrasions and on both upper extremities. Medical history included atrial fibrillation (on Warfarin). As it was a busy Friday evening with multiple trauma activations, this patient waited nearly an hour for CT, and lab results were also delayed. He had an INR of 2.2, and his CT revealed an acute brain hemorrhage. The patient was given 5mg IV Vitamin K and 2 units of FFP, and he was admitted with stable vitals to the Neuro ICU. Elderly patients have expected brain volume loss. Greater space in the cranial vault increases the chance of tearing a vein, and can lengthen the amount of time it takes to accumulate blood and swelling to the degree where symptoms occur. In deriving the Canadian Head CT prediction rule, age >65 years conferred a higher risk of clinically significant brain injury than amnesia, LOC, or even dangerous mechanisms of injury. Steill et al. Lancet 2001. Patients without criteria for a Level Yellow or Red trauma can still have significant injury. Brain injury is more likely in the elderly, and they are less likely to show clinical signs in the short term. Stiell et. al. Lancet 2001 May5;357(9266): 1391-6.